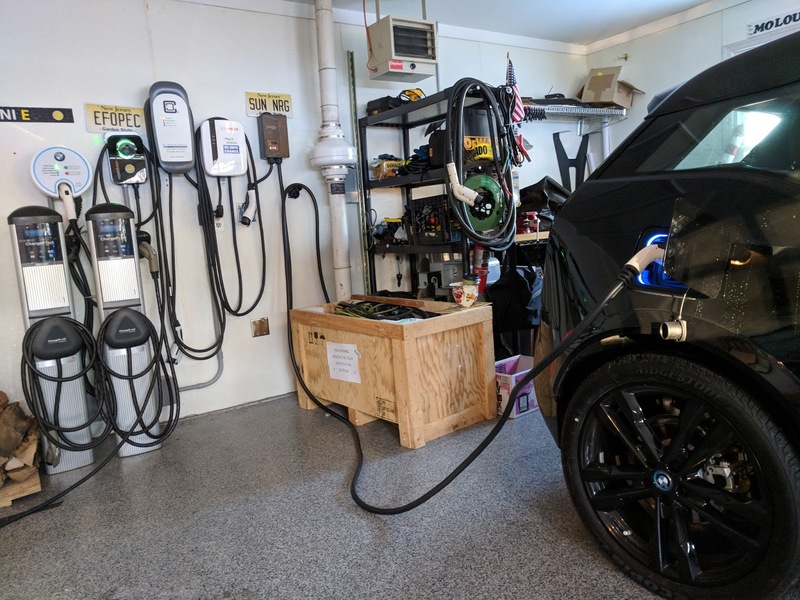 I've been testing and reviewing home charging solutions for about six years now and have posted my reviews on many of the popular EV websites. I just posted a new review of the eMotorWerks JuiceBox Pro 40 and thought readers here might like to read it, especially if they are considering which EVSE is the best fit for them. Also, which EVSE do you use, and what do you like/dislike about it. Post here in this thread so others can read and decide which to buy for themselves.